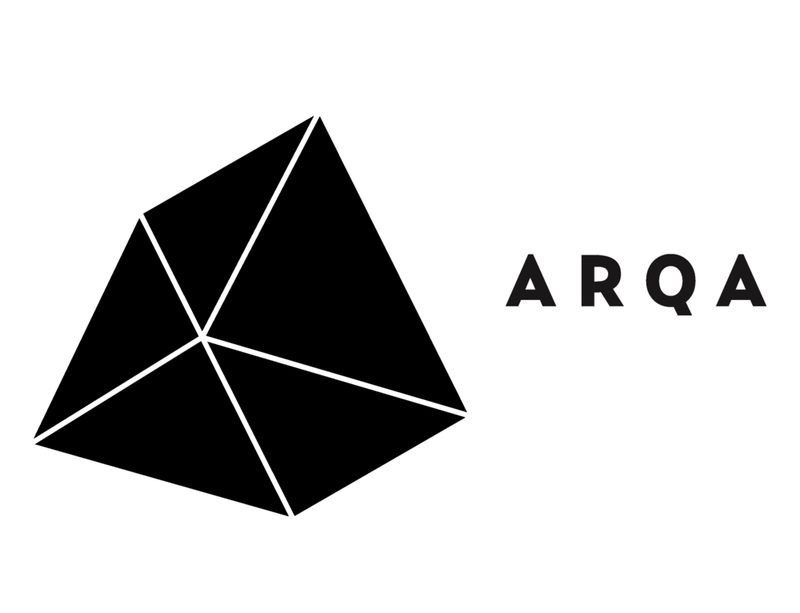 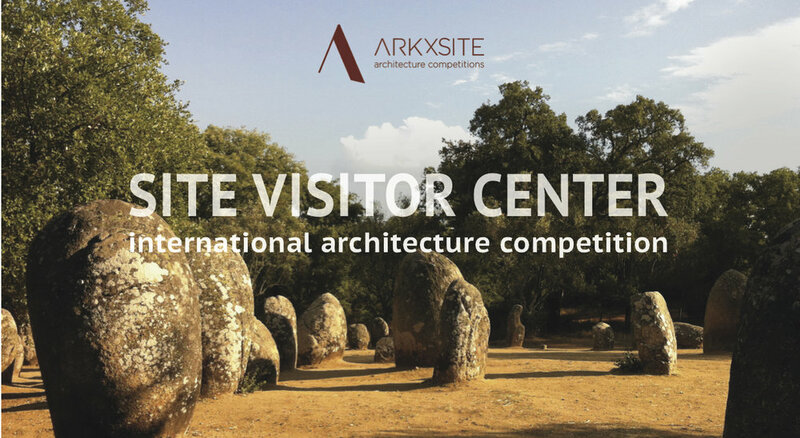 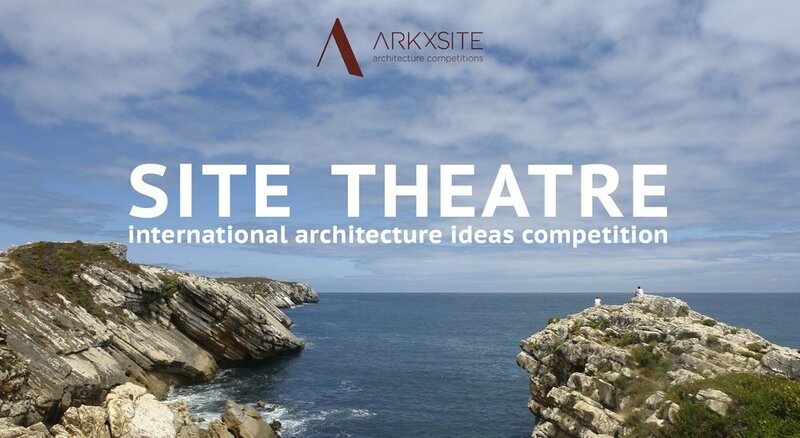 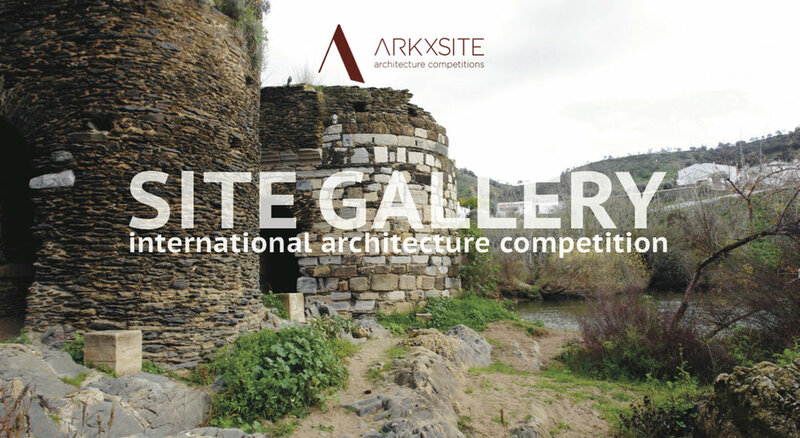 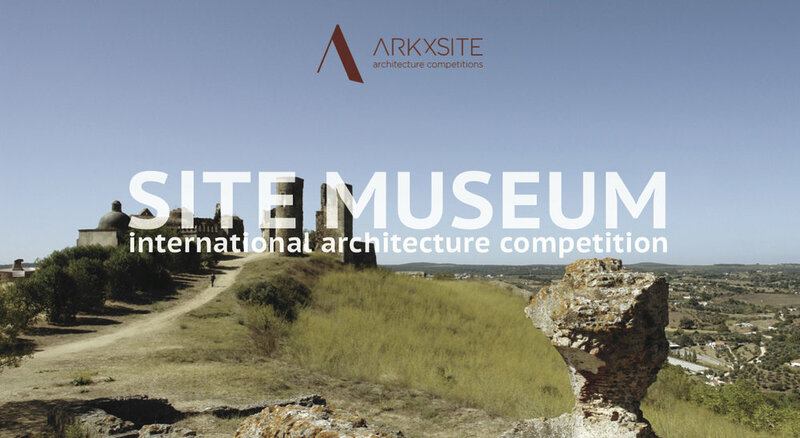 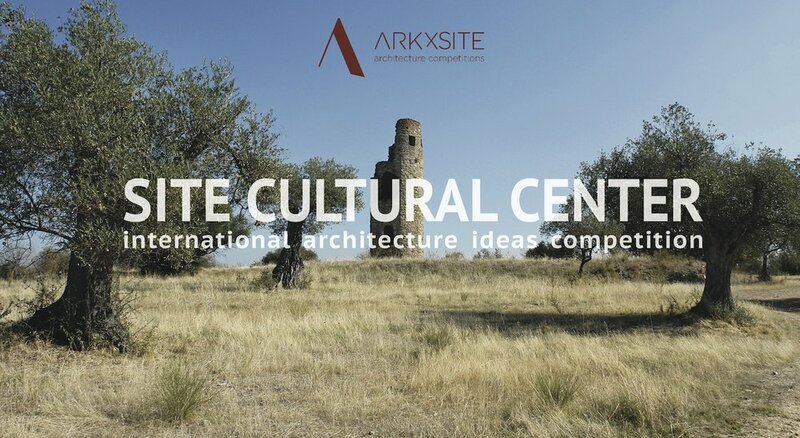 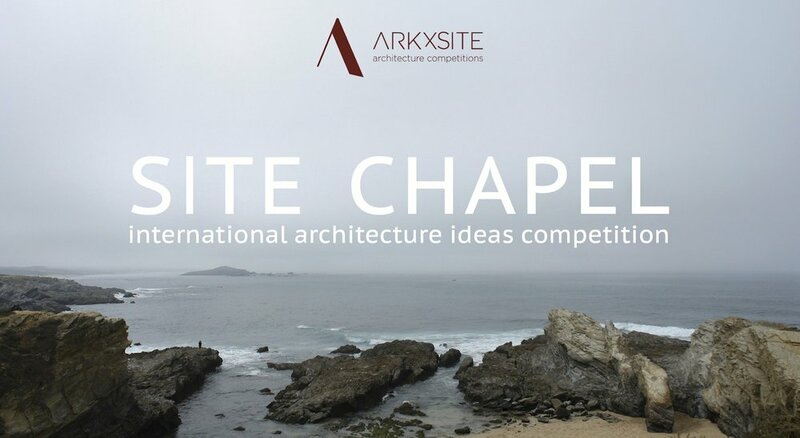 Site Landmark _ Thank You, Arqoo _ Italy (Media Partner) For Publishing The New Competition! 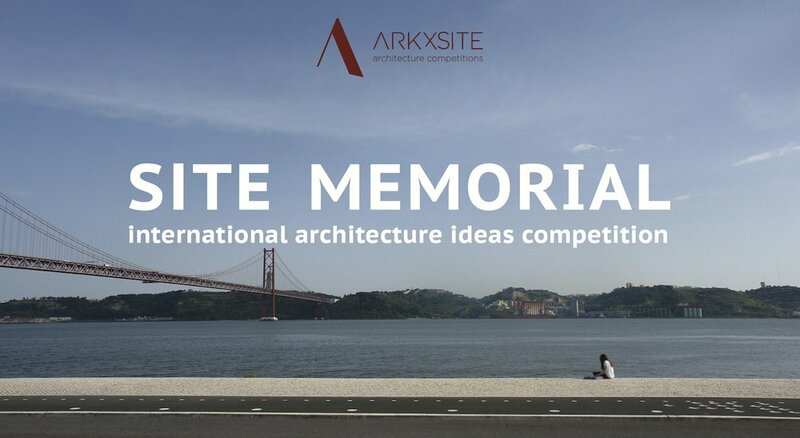 Site Landmark _ Thank You, Competitions Archi _ Poland (Media Partner) For Publishing The New Competition! 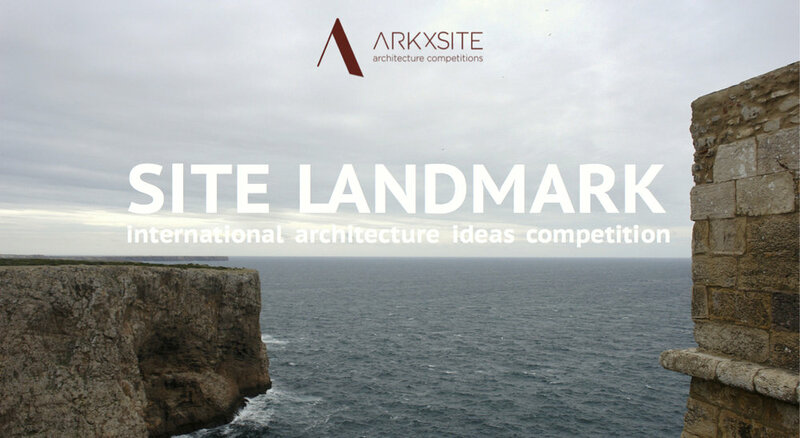 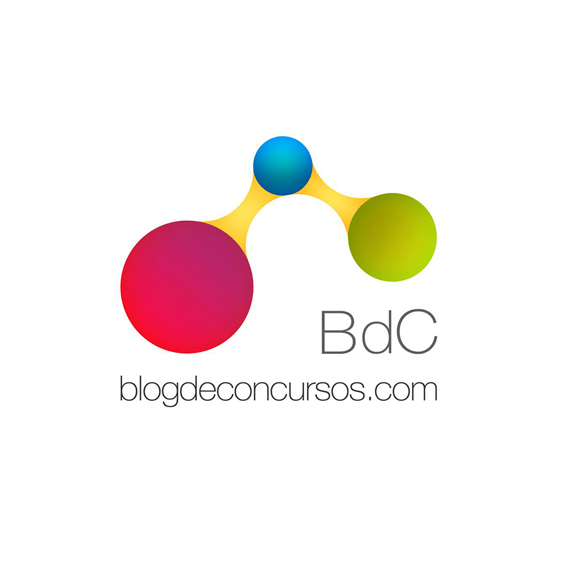 Site Landmark _ Thank You, Blog de Concursos _ Spain (Media Partner) For Publishing The New Competition!